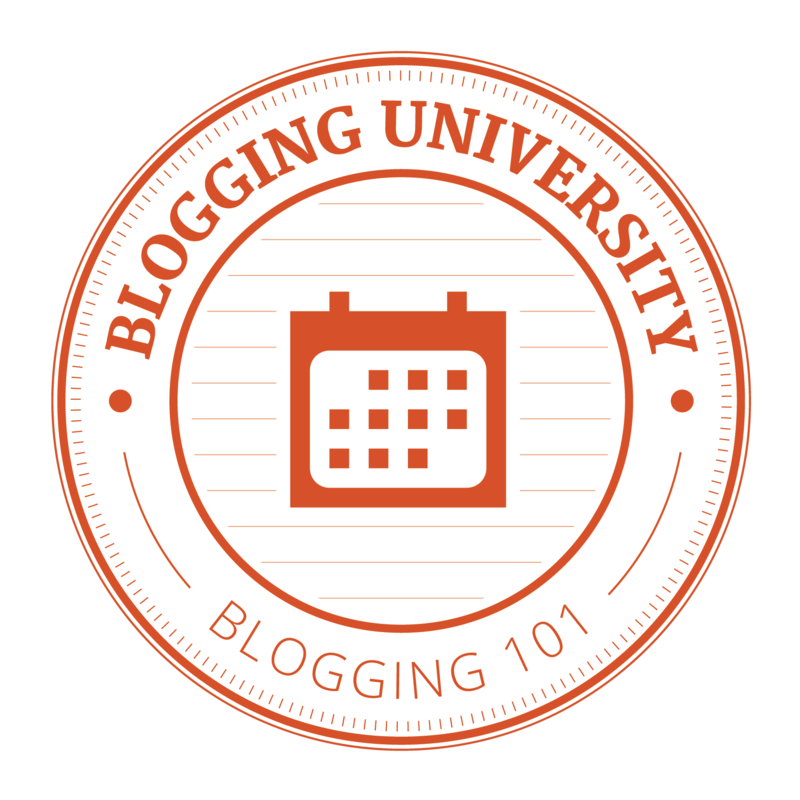 When I started this blog, I had so many ideas and not so much time. Taking time to design anything is always a process that is very time consuming. Sometimes, just after finishing a new jewelry piece I think to myself, well that won’t take a lot of time to recreate. The truth is, I am more of a ONE-OF-A-KIND designer. I am getting faster and keep a sketchbook, which I won’t quite reveal here yet, to refer to later. Writing descriptions,search terms and tags for each piece in my shop is always evolving, and sometimes I get lucky and someone finds me on Pinterest or Google. The most rewarding part of handcrafting is when someone notices your artwork or the photography of it, (another passion of mine) and takes time from their day to mention why they love a handcrafted piece over store-bought one! The photo of my husband and I is one of my most treasured images. We were at the North Channel Yacht Club that summer, a wonderful memory of boating on Lake St.Clair and relaxing with my parents. I was lucky to capture this moment. It only took a second to get this pic with my iPhone, so cool, right! My studio shots are more involved. This is the pic that is used for my shop, and as a result, Steven Krosnicki purchased this anchor necklace for his little sister. He explained that anchors carry a lot of meaning for her. This is what inspires me to make more pieces. Handcrafting is awesome when there is meaning! I’ll take time today to put together another one similar to this—and it should go rather quickly—but I’m sure another idea will pop up in my sketchbook! Please feel free to share to Facebook, Comment and Tweet! What is your idea of bliss? Is it an image of your family, laughing at the dinner table? A state of total relaxation, while lying on the beach? Your latest painting, drying on the canvas? 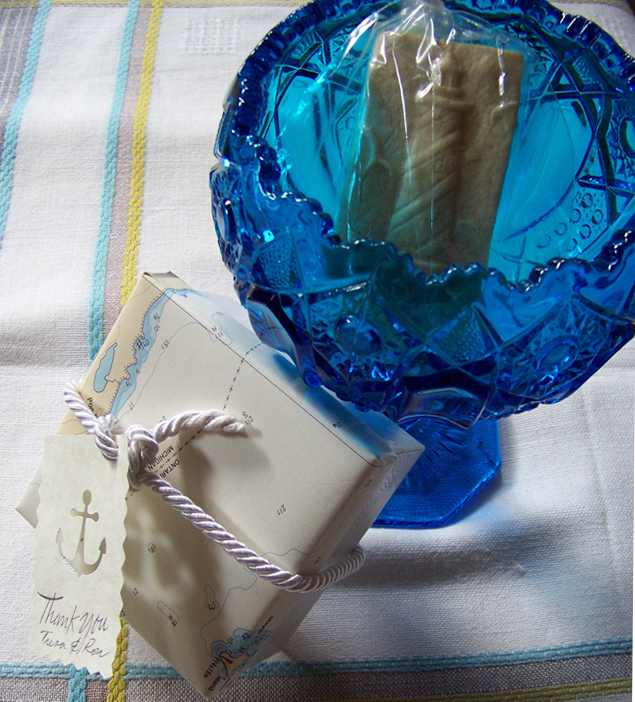 The packaging for my nautical jewelry and a bracelet with amazing gemstones. • An amazing boat ride to Mackinac Island on The Great Lakes. OK for example, when I combine my passion for handcrafted jewelry with graphic design, I’ve spent my creative time accomplishing goals and extending my skills. This, and working with amazing gemstones can be described as great joy! 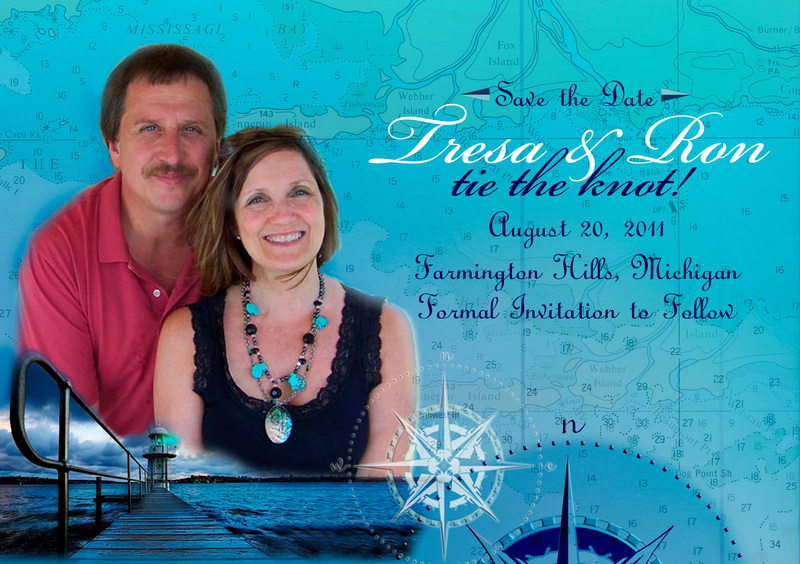 I designed the graphics for our wedding, and the nautical concept was carried into my jewelry packaging designs. 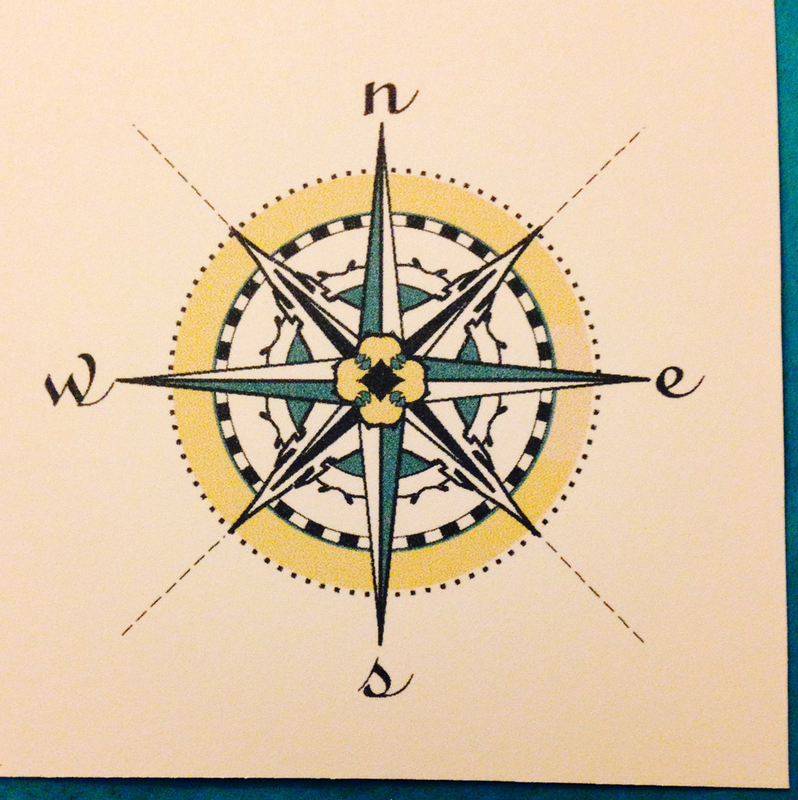 The box design I made for my bridesmaids wedding jewelry and the lighthouse cookie favor. 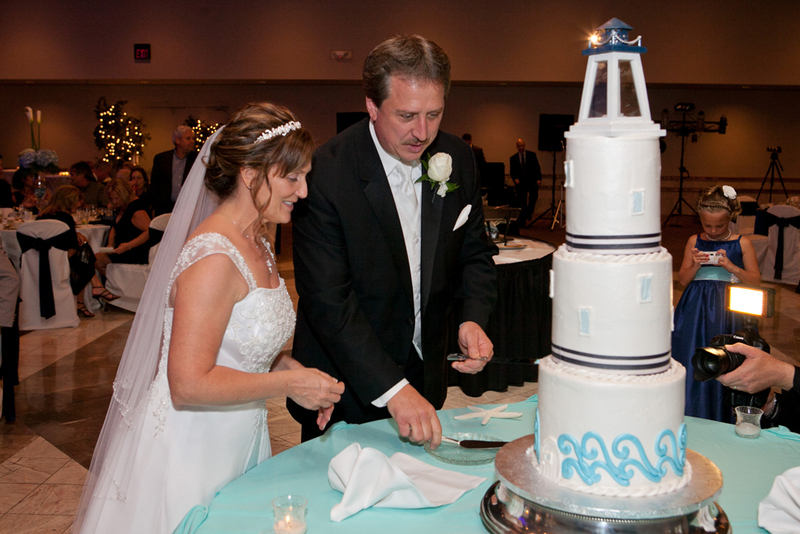 The lighthouse wedding cake was delicious. Thank you for reading and enjoy your little slice of heaven today.